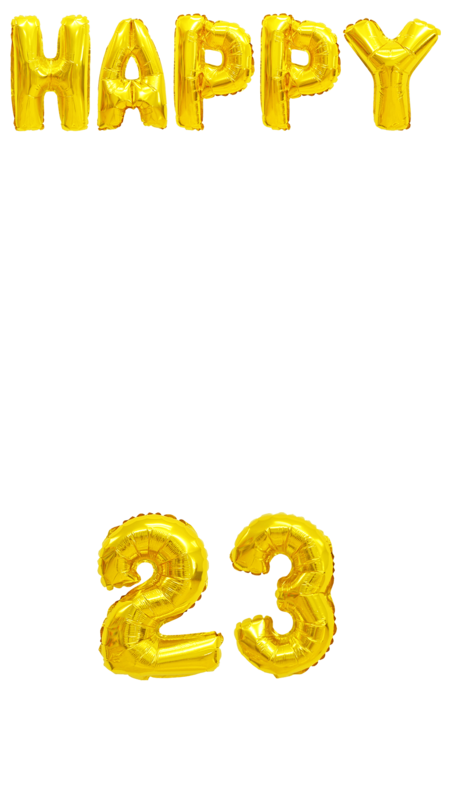 The Happy 23rd Birthday 3D Gold Balloons Birthday Snapchat filter is a wonderful design for 23rd birthday festivities. 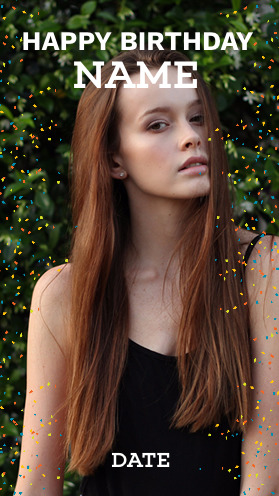 It has gold balloons that pop out of design screen, with the ideal place for you to write your name. 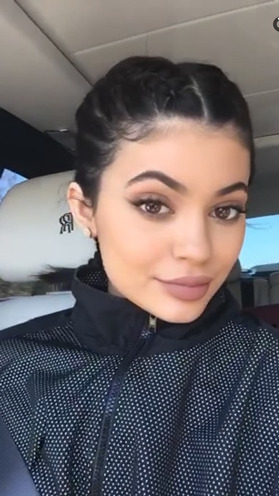 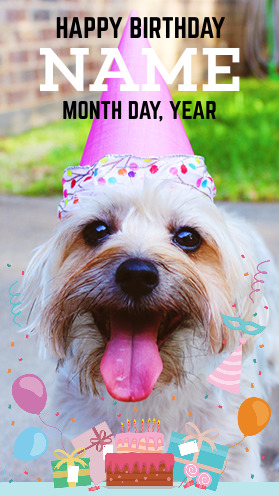 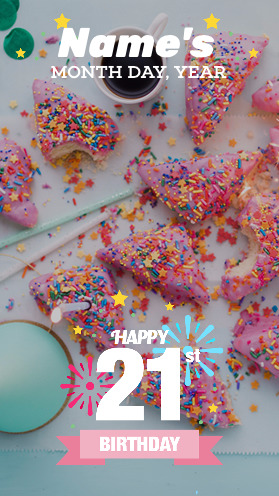 Create your 23rd birthday filter, today.